Want to record Skype calls? 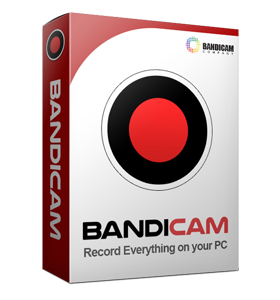 Bandicam usually uses 'Screen Recording' mode to record Skype video calls. With Bandicam, you can record Skype calls, your voice, your friend's voice, game/computer sounds at the same time. Select "(Default Sound Device)". It will allow you to record computer sounds and your friend's voice. Select "Your Microphone". It will allow you to record your voice/microphone. Check "Two Sound Mixing". It will allow you to merge the Primary+Secondary sound into one audio track. When you start Skype, Skype/Windows will change your computer volume automatically. 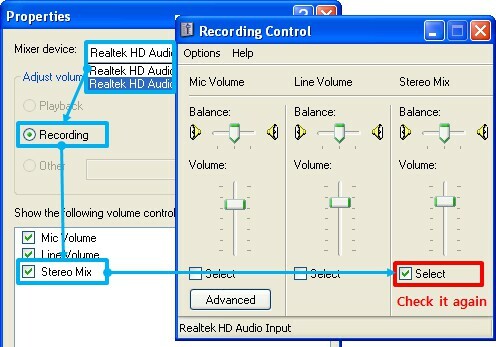 When you are talking with your friends in Skype, "Stereo Mix" may be unchecked by Windows. 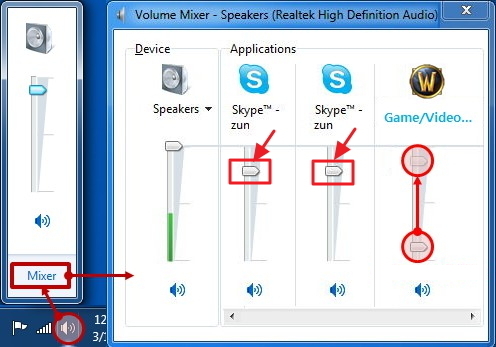 To record game/program/video/audio sounds with Skype, you should re-check "Stereo Mix" while you are talking and increase the "Stereo Mix" volume. 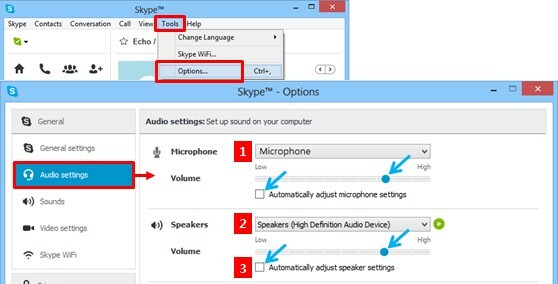 When you are talking with your friends in Skype, the "game/program/video/audio sounds" will be reduced by Windows. To record game/program/video/audio sounds with Skype, check "Do nothing" under the "Communications" tab in Windows. And then, check the volume mixer while you are talking. Select "Microphone" to use/record your voice. Select "Speakers" to hear/record your friend's voice. 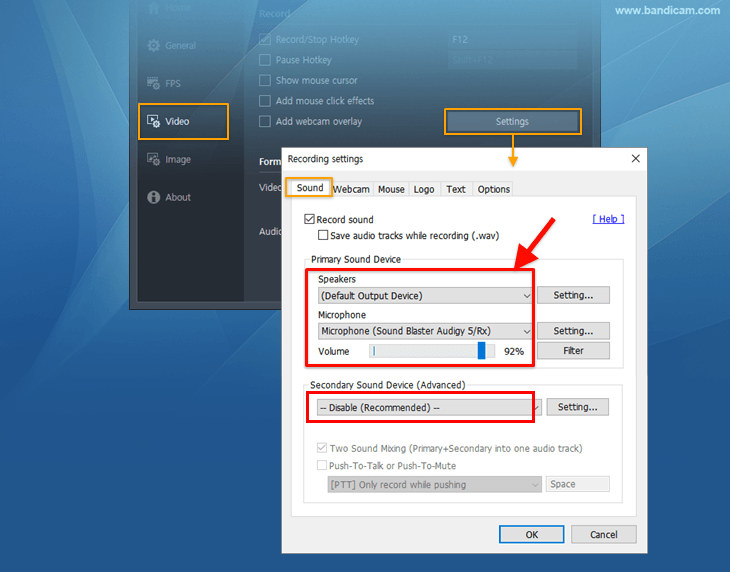 Uncheck "Automatically adjust microphone/speaker settings" and increase the volume bar.